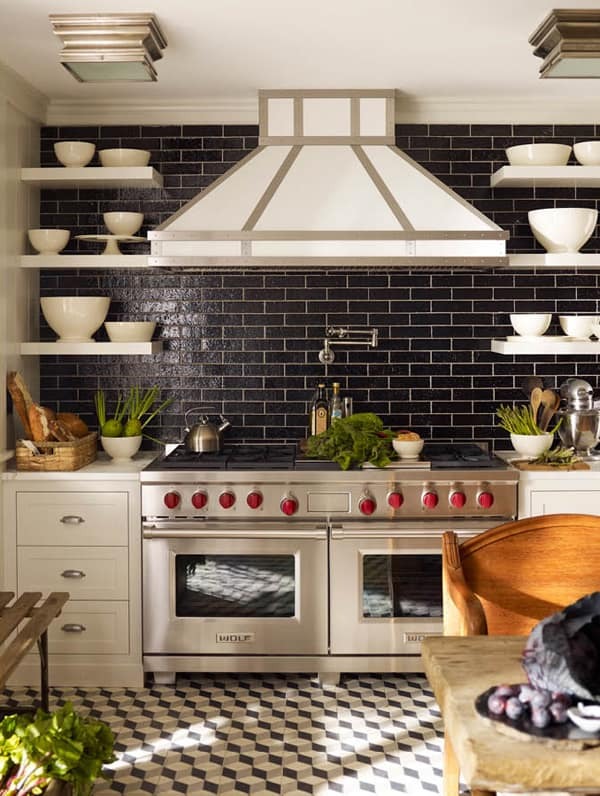 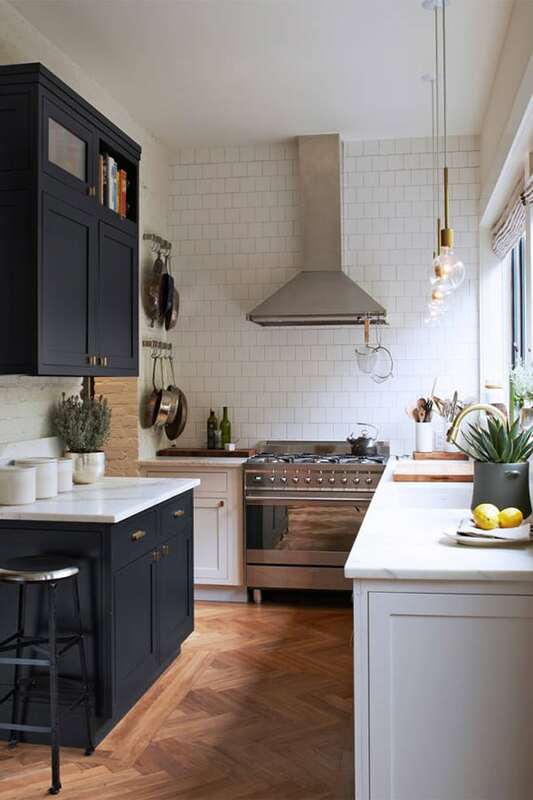 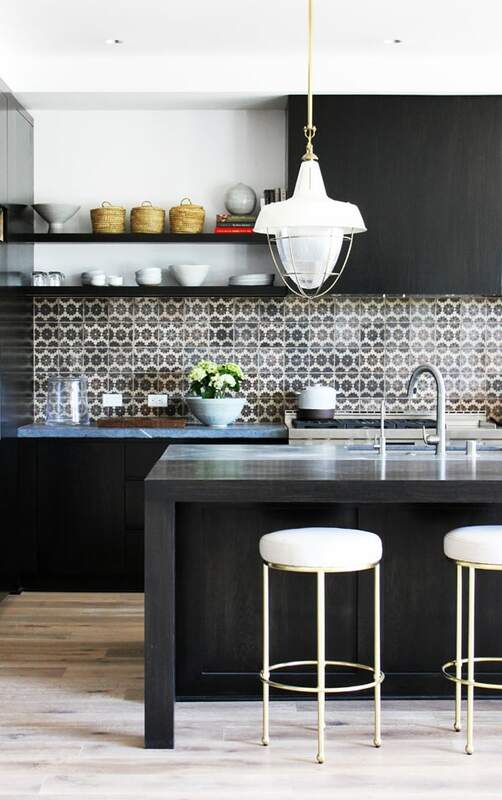 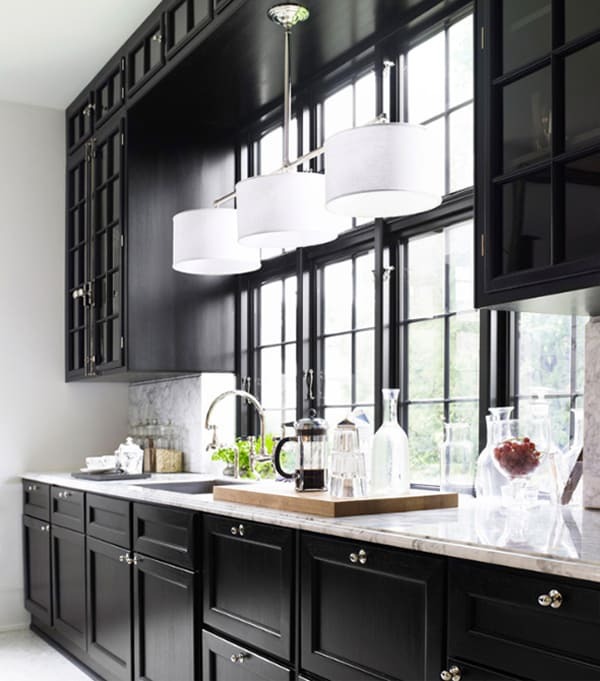 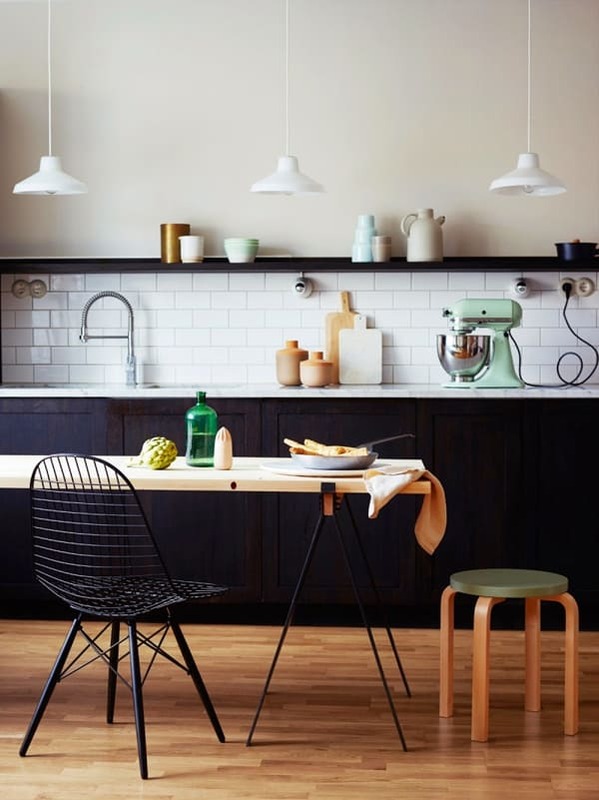 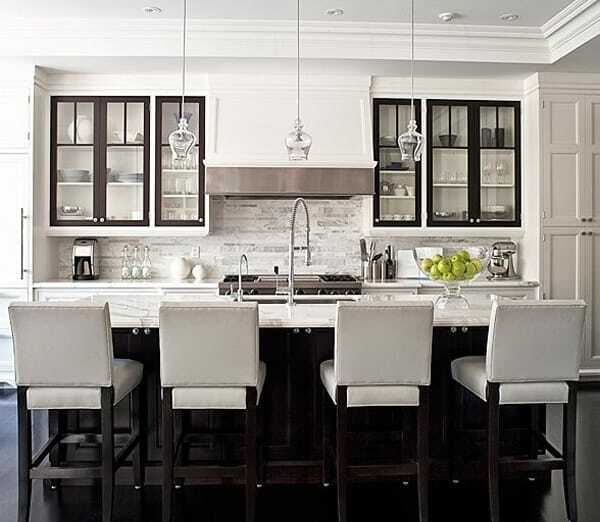 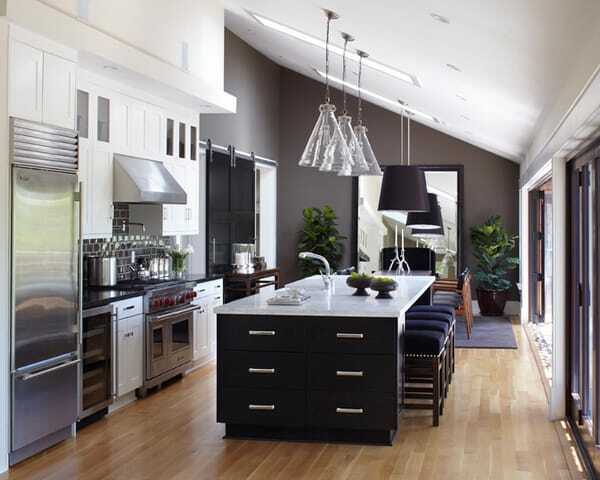 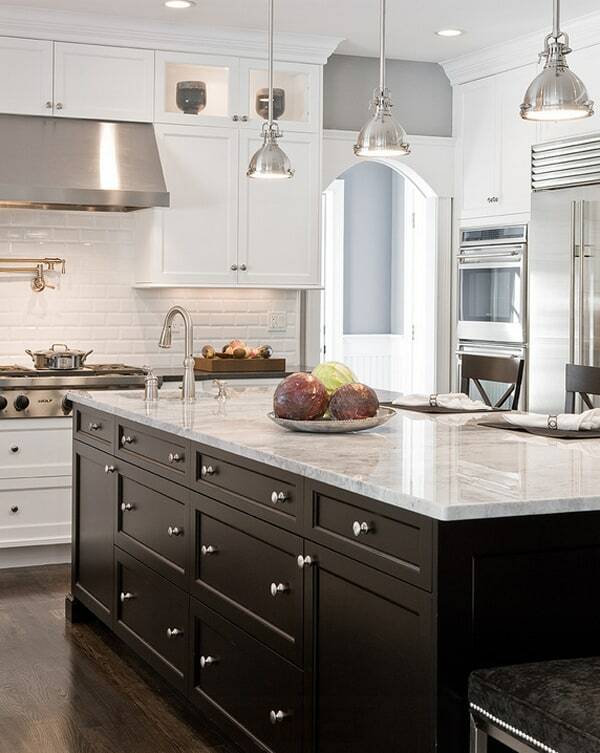 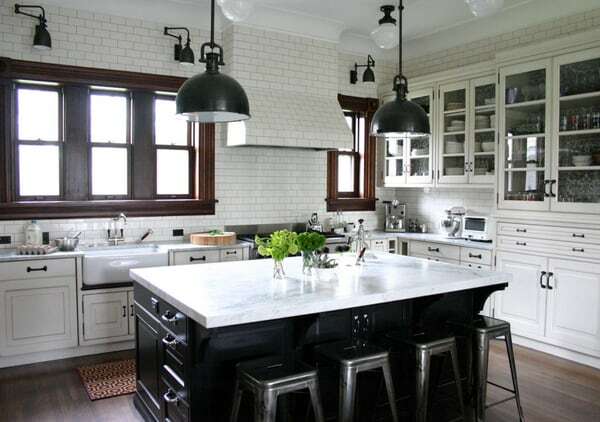 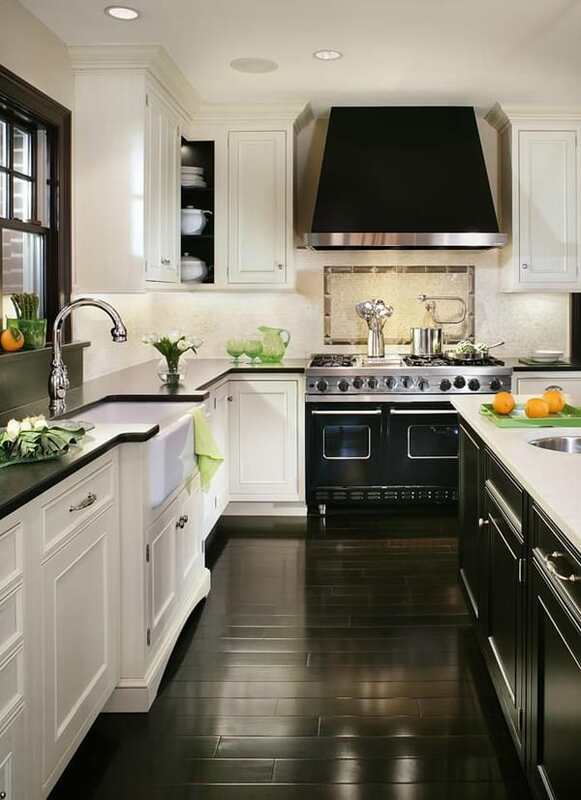 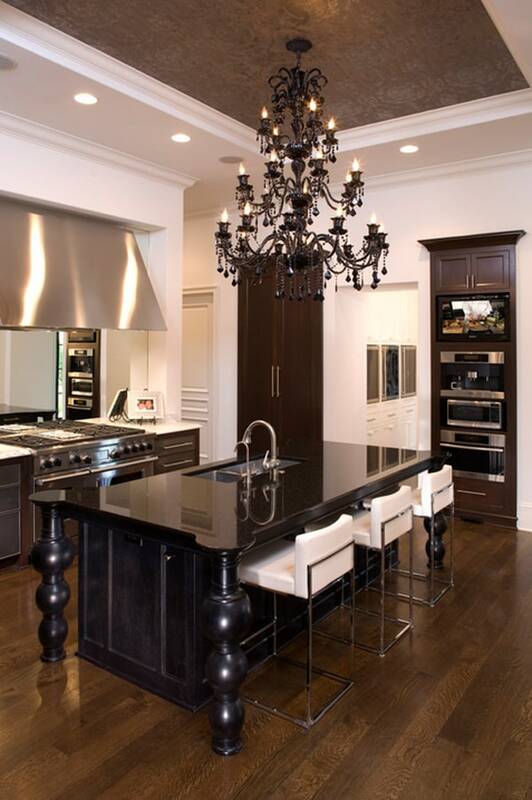 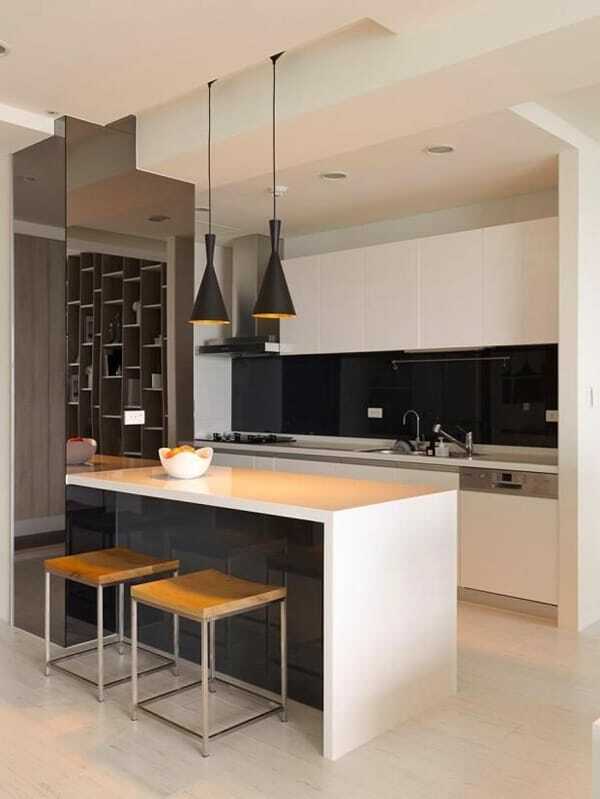 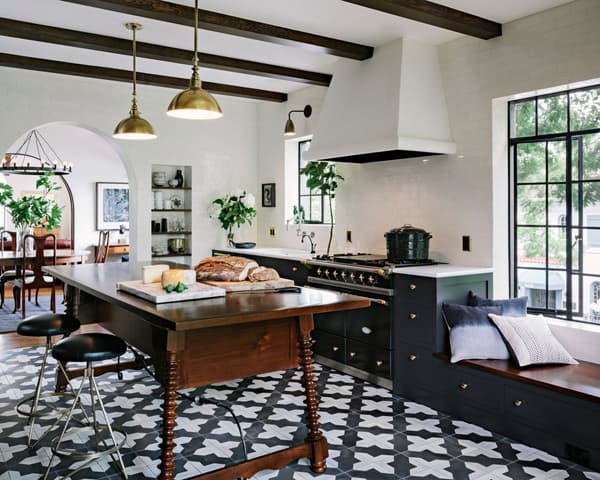 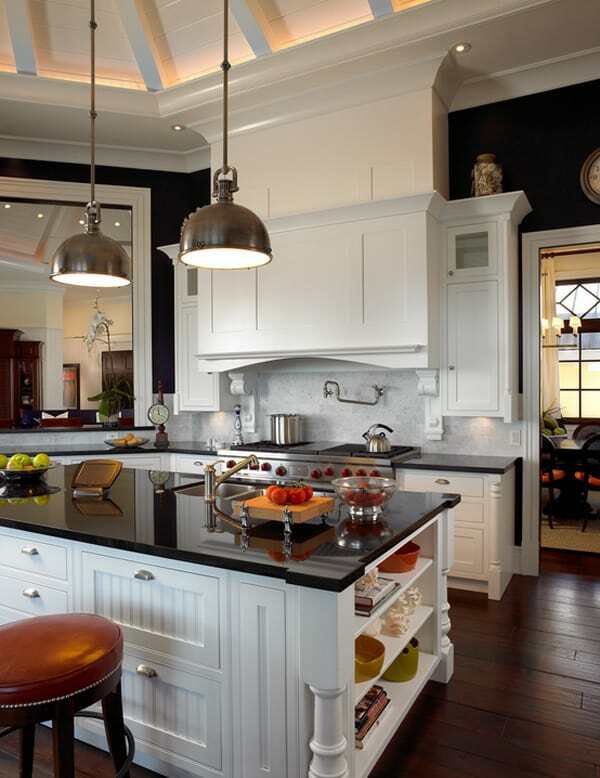 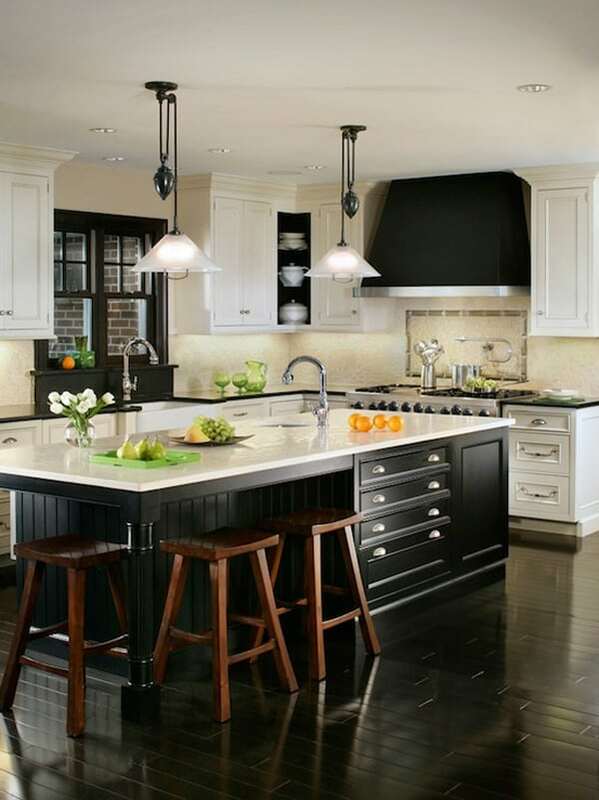 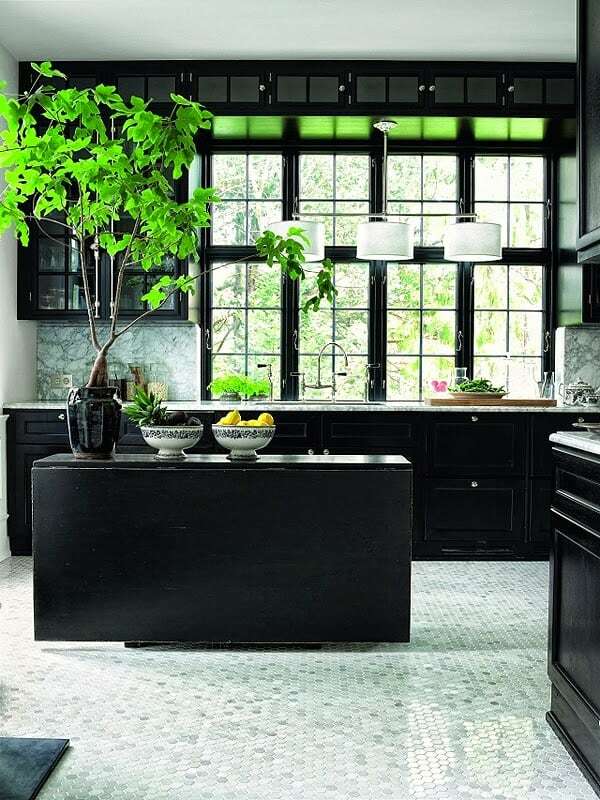 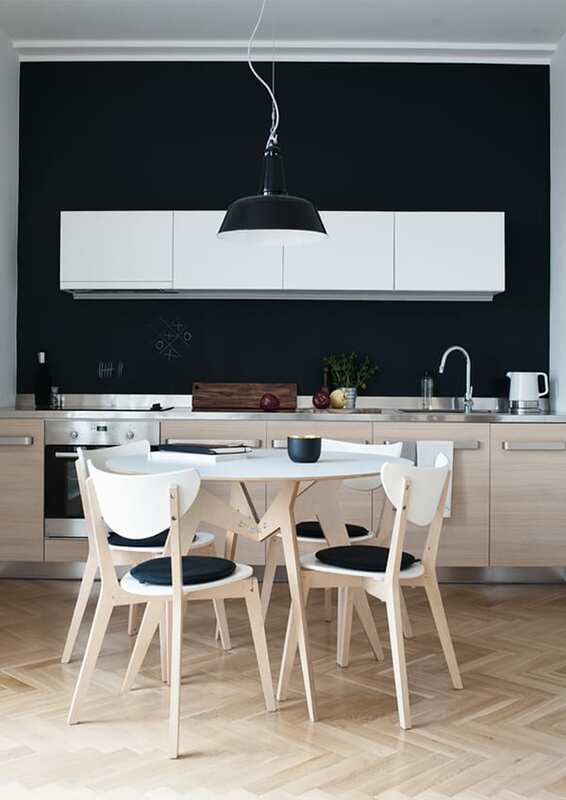 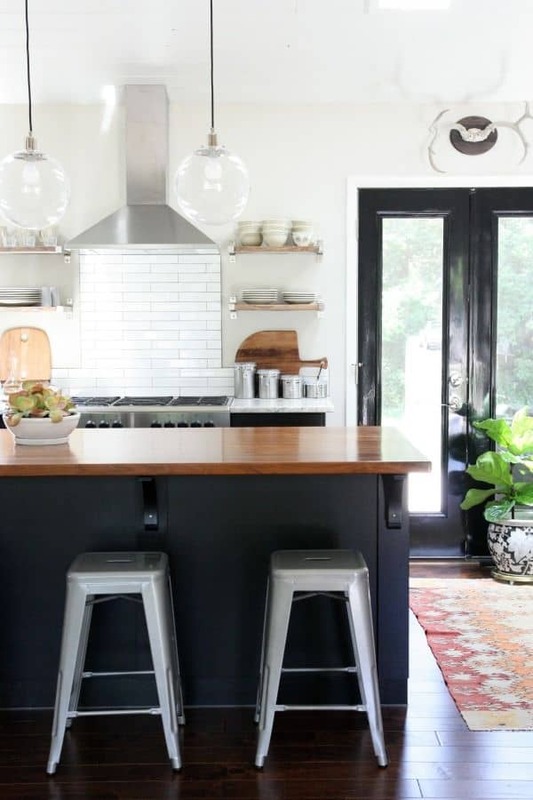 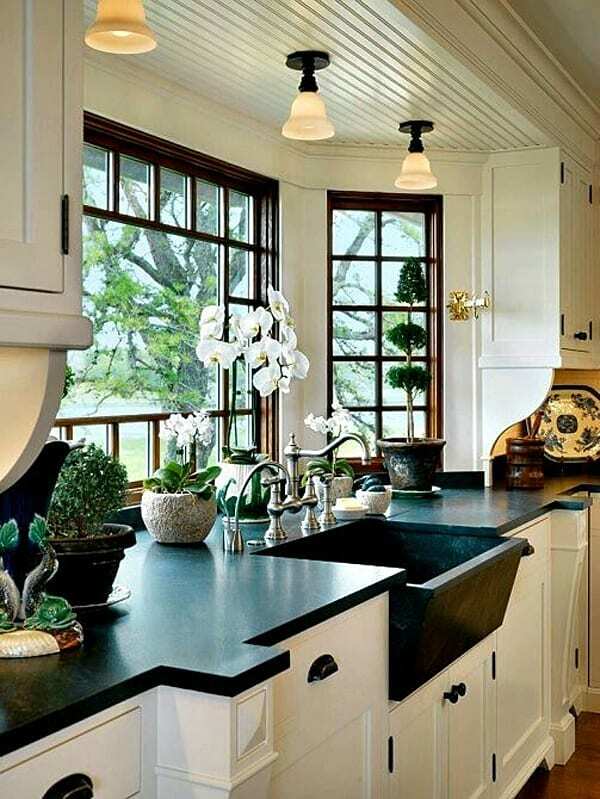 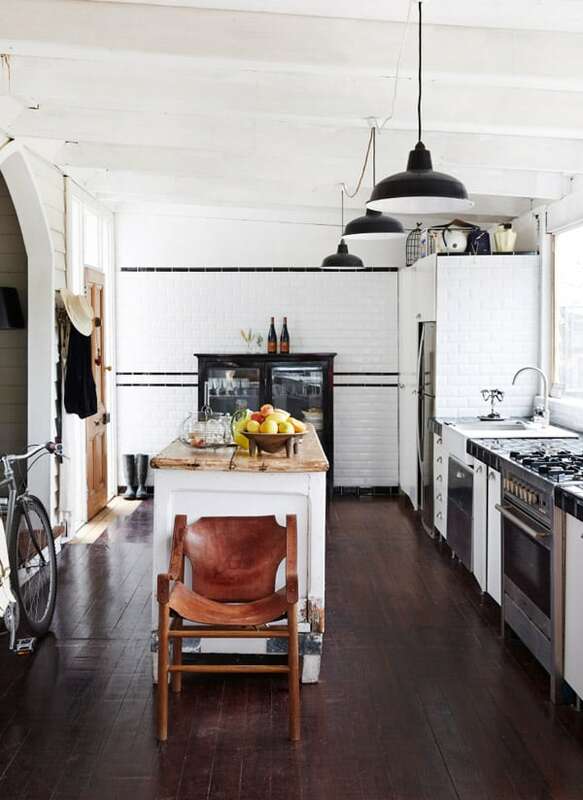 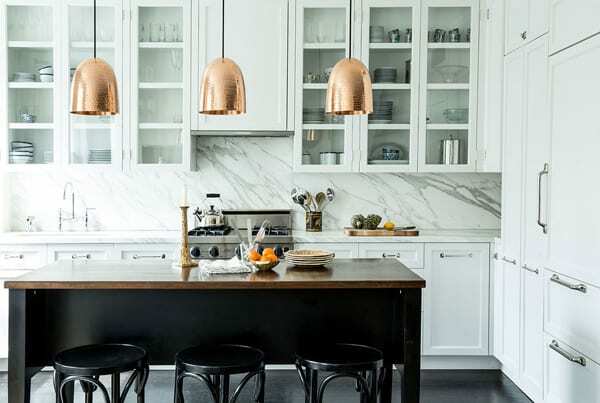 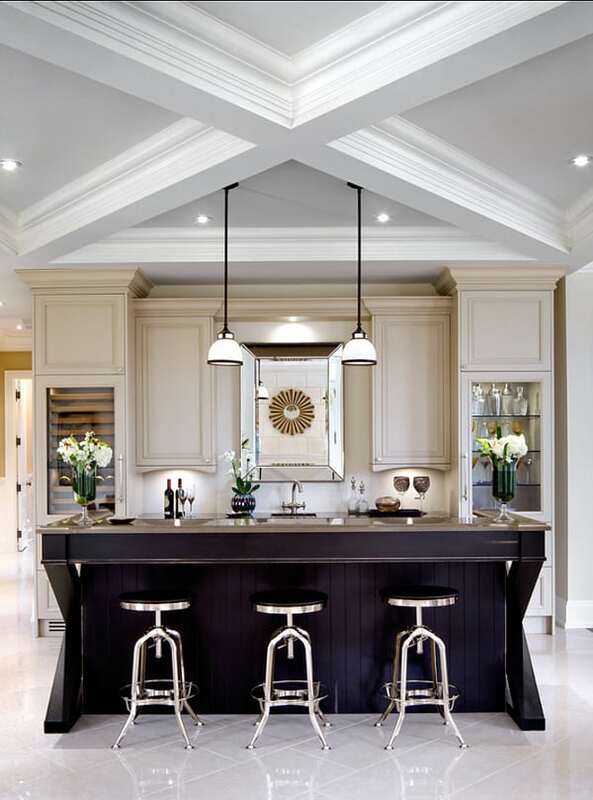 Black and white kitchens are a gorgeous color trend that will never fade; they are classic and timeless and can be used in any decorating scheme. 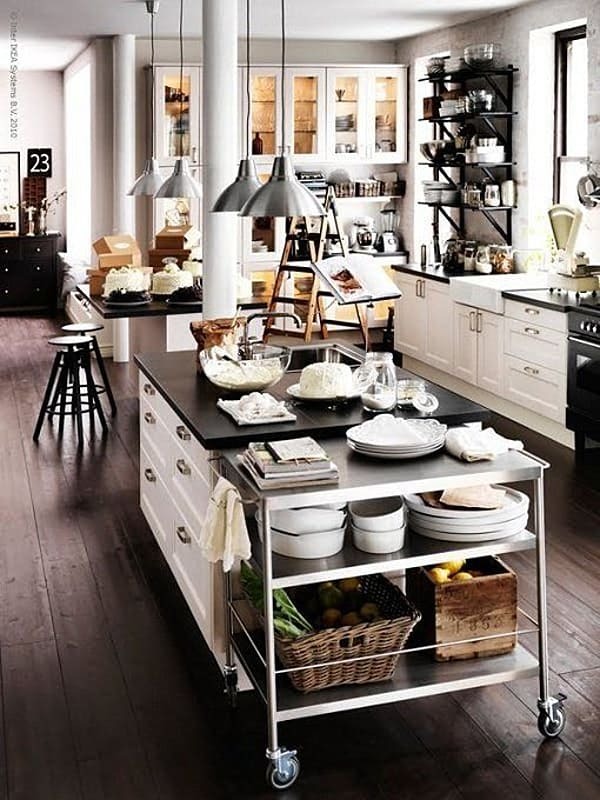 The kitchen is more than simply just a space for cooking and eating, it is the heart of the home, where all the activity in the home takes place. 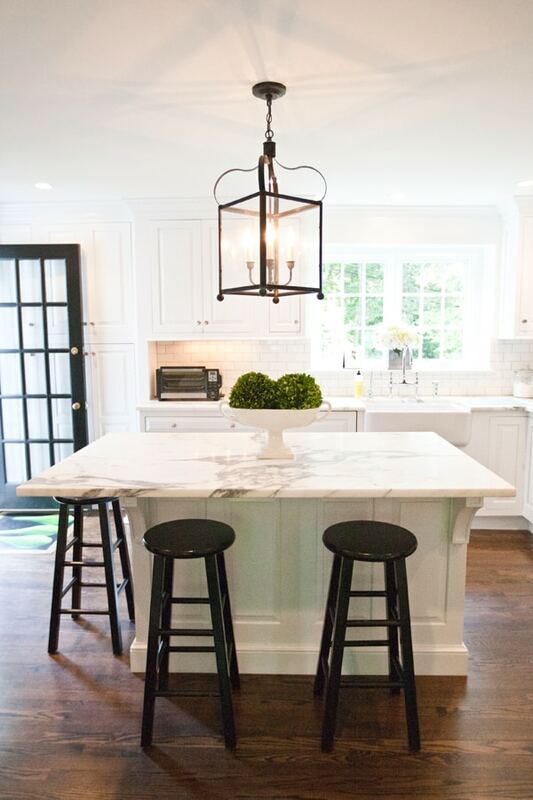 We spend the majority of our time in this space, whether it be entertaining guests, to gathering together with family for cooking and lounging. 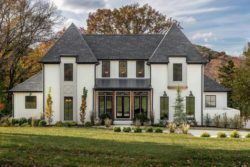 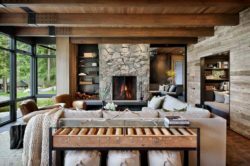 Whether you’re redesigning, rearranging, or essentially overhauling this space, consider how you live before rolling out any improvements. 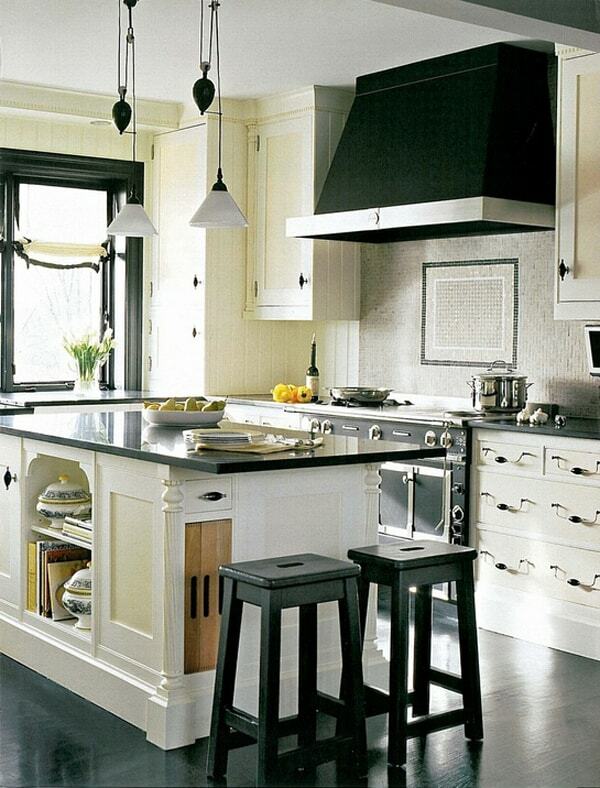 Be prepared to be inspired to transform this space with these useful and ready to copy enhancing touches. 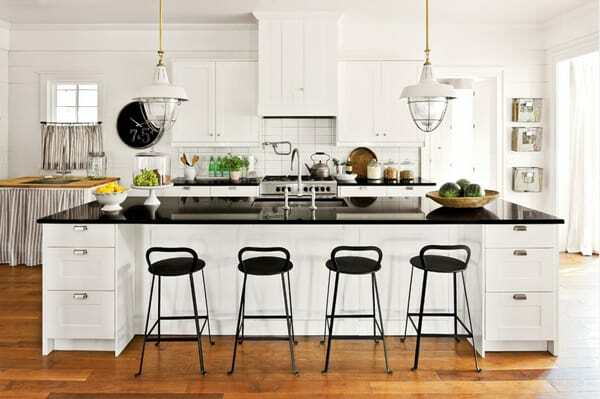 Decorating with black and white is not only timeless and classic, it is very elegant, crisp and clean, showcasing an open and airy feel that you will be sure to love. 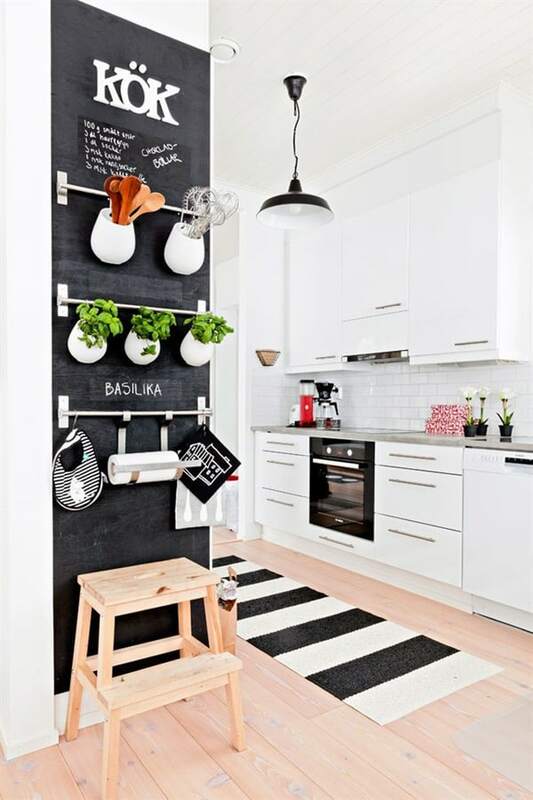 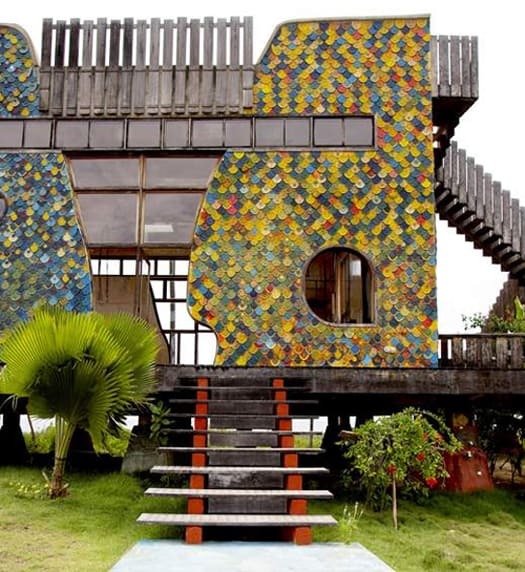 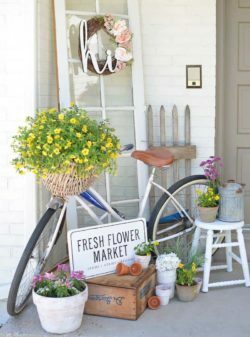 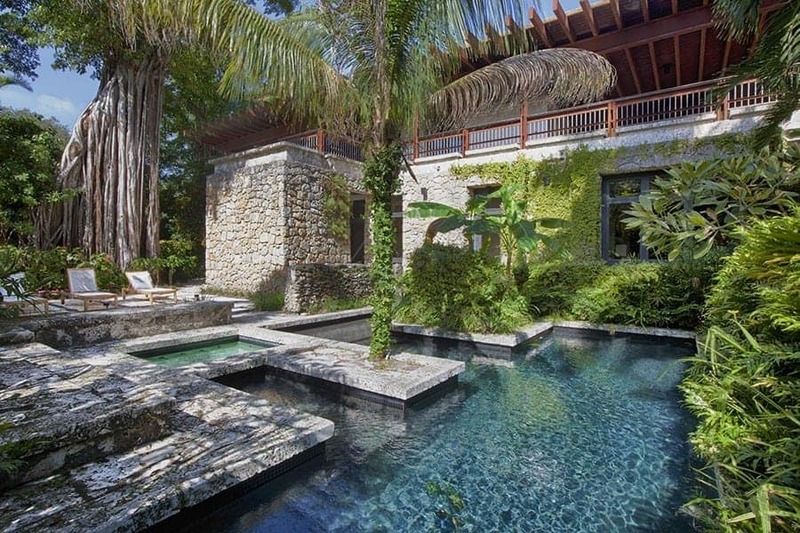 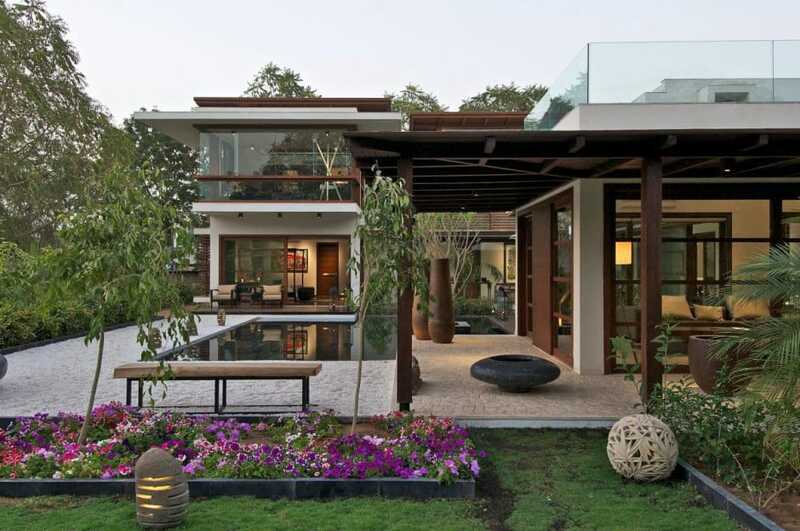 We have gathered together a collection of ideas for you, each of these are just amazing. 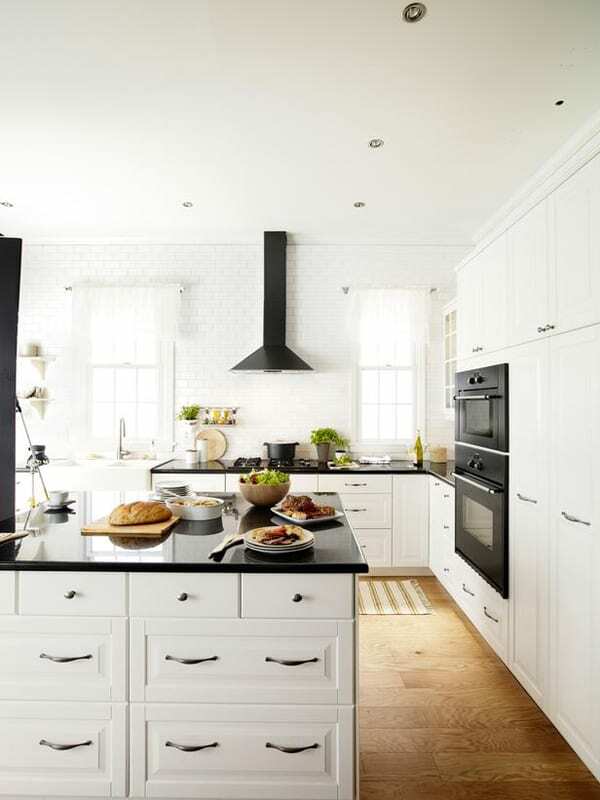 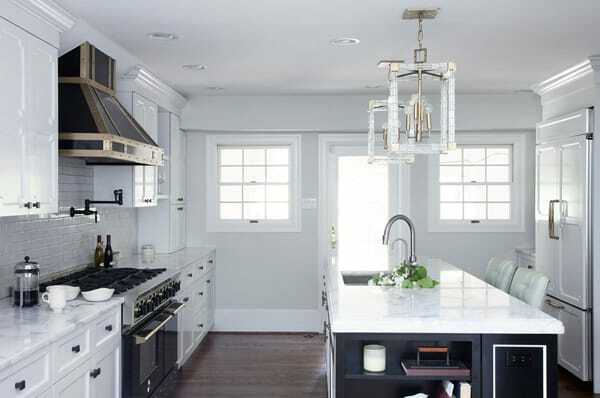 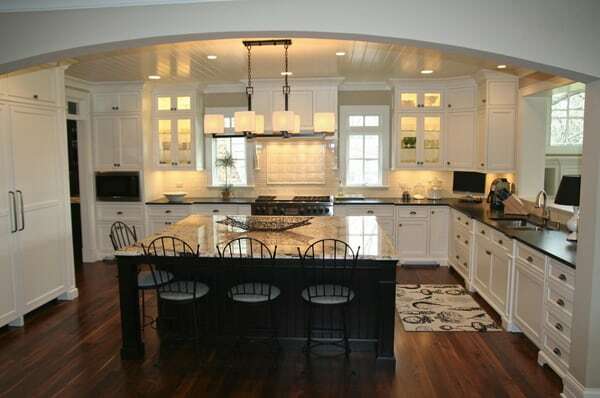 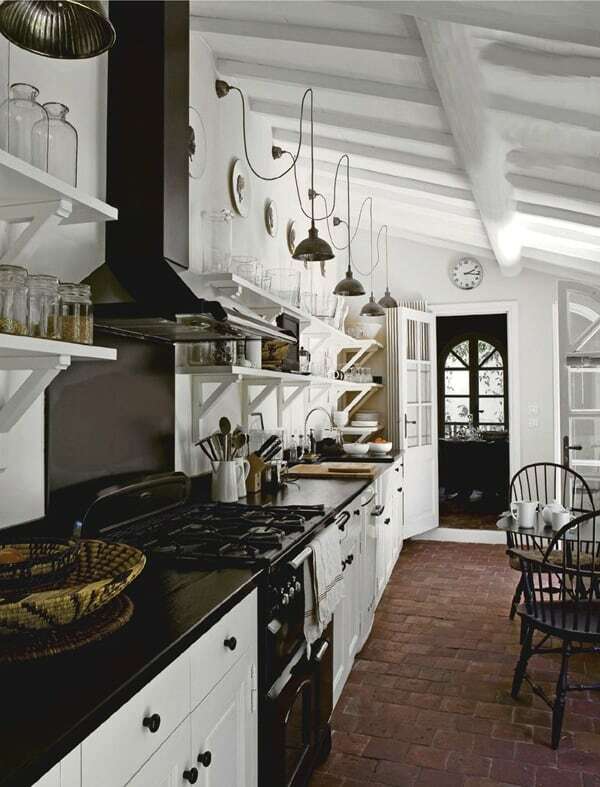 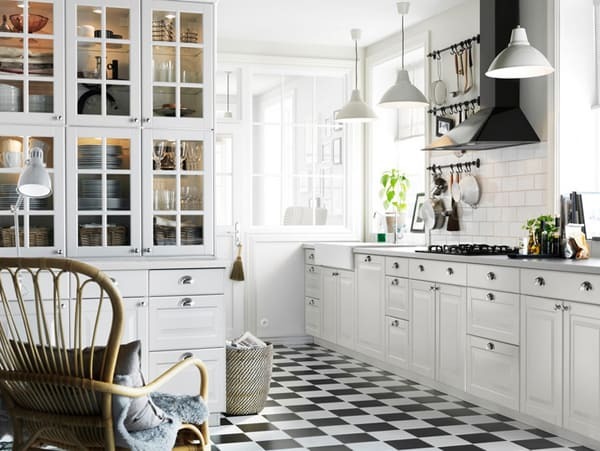 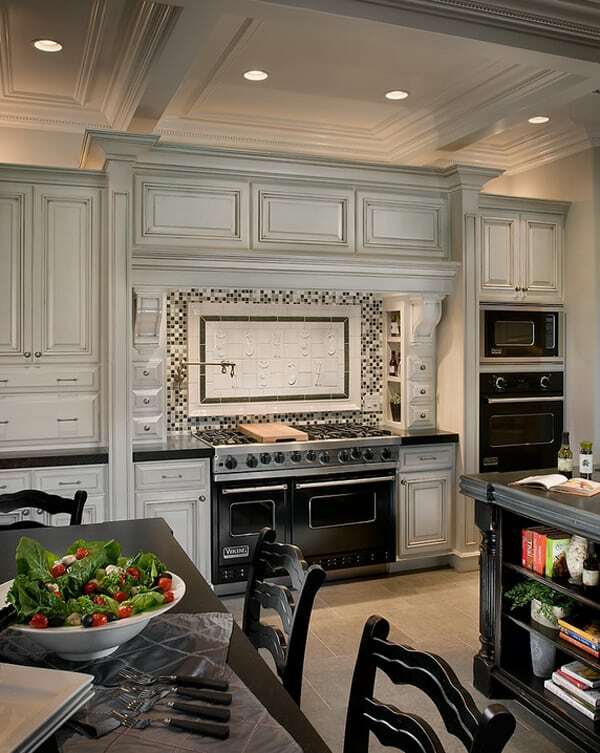 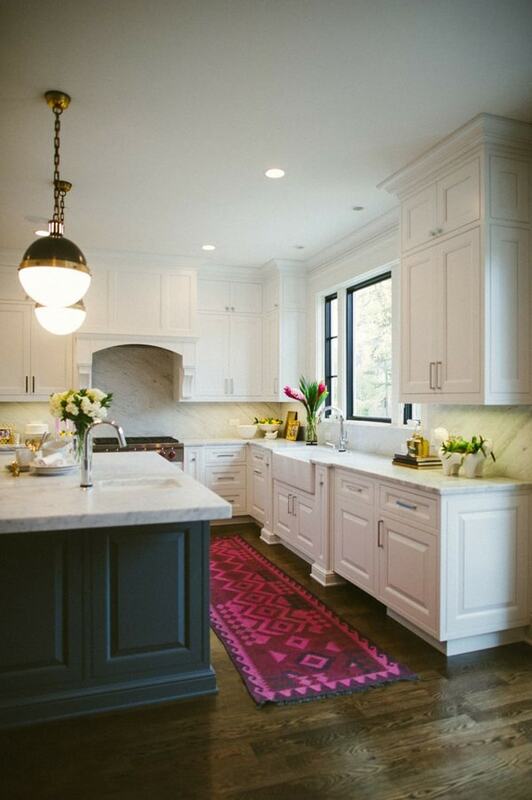 If you are still looking further kitchen inspiration, have a look at one of our past articles on, 65 Extraordinary traditional style kitchen designs and 24 Sensational white dream kitchens you must see. 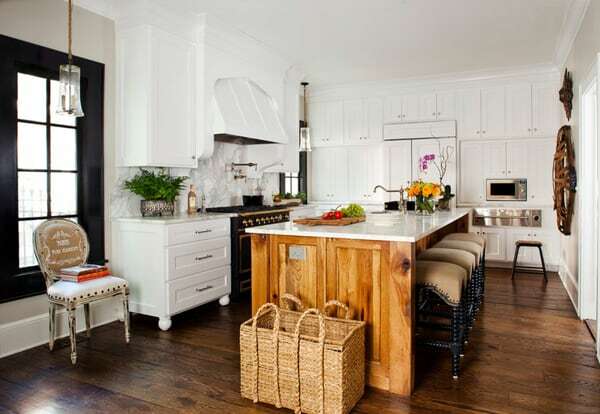 This kitchen’s 10-foot-long island is the home’s most popular spot for cooking, conversing, eating, and more. 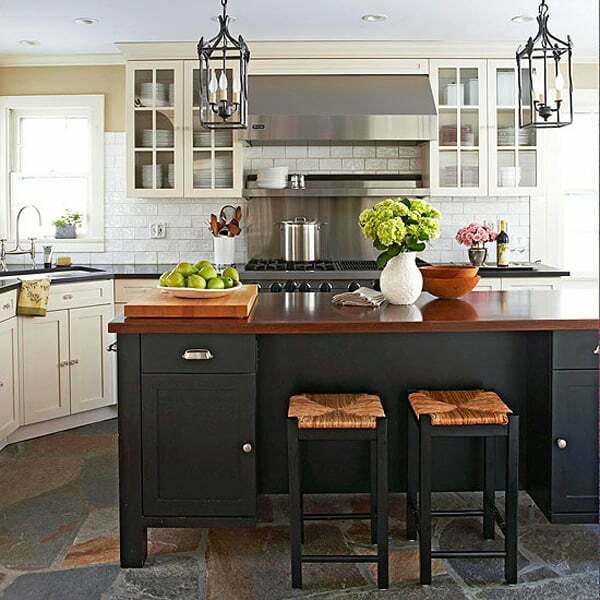 Plus, after the meal is prepared, the island can be converted into a serving buffet that’s perfectly suited for a busy family. 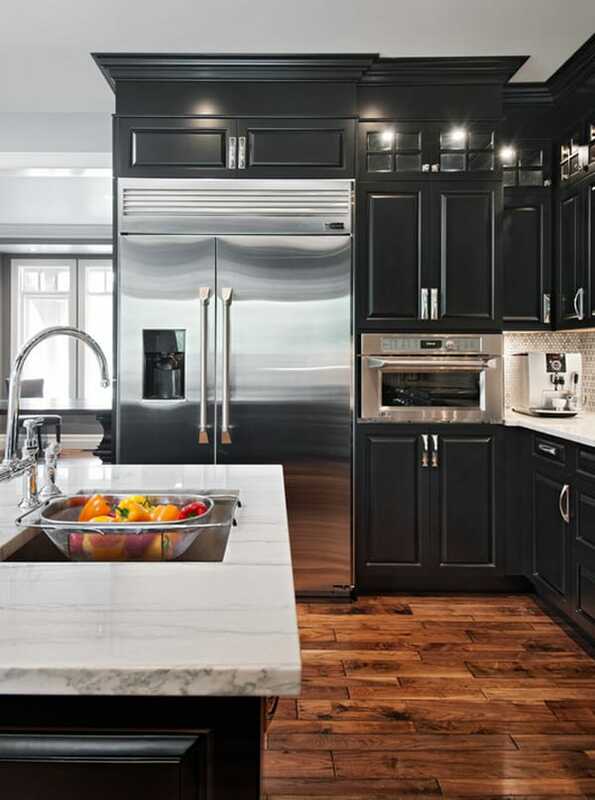 Nearby, an angled section of cabinetry offers more prep space and houses a pair of convenient refrigerator drawers that allow access without getting in the cook’s way.